A fine, delicate texture to diminish the appearance of wrinkles, dark circles and puffiness and preserve the youth of the eyes. The eyes look visibly younger. Lines are smoothed, puffiness is diminished and dark circles are lightened. Fragrance free. High protection eye complex - Protect the eyes from the appearance and accentuation of wrinkles, dark circles and puffiness. Often the first areas to show signs of aging, the fine skin around the eye contains less collagen and elastin. 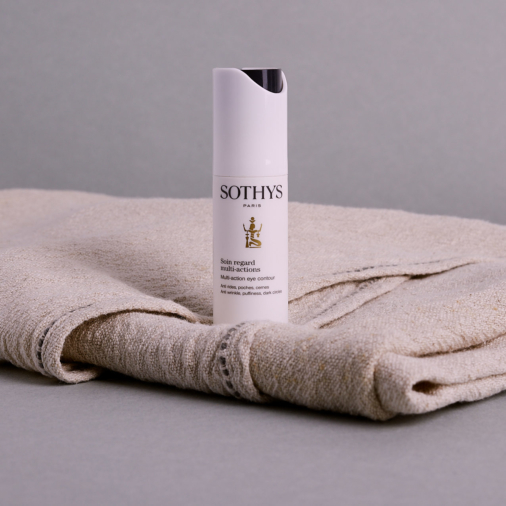 Sothys Multi Action eye cream formulation utilises plant stem cell culture, developed by Sothys Advanced research team, to obtain the main actors in the High protection eye complex. 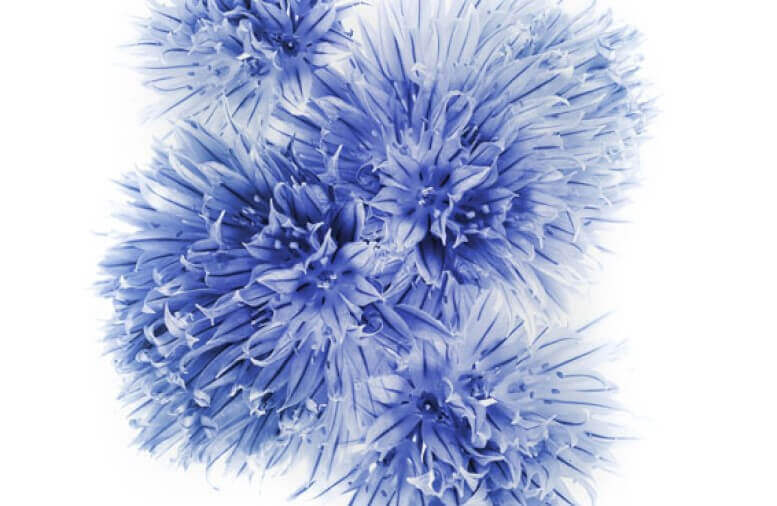 The complex is derived from mountain flower stem cells and is combined with Sothys second generation flax extract for an overall action of fighting wrinkles, puffiness and dark circles. Alfalfa, famous for its retinol-like action on wrinkles, helps prevent slackening of the upper eyelid by boosting collagen and reducing the breakdown of supporting fibres. The addition of an anti-puffiness complex limits the appearance of puffiness and dark circles. When tested under an ophthalmologically controlled environment the formula was found to have a very high skin tolerance, suited to all skin types even contact lens wearers. Apply on the whole eye contour area (except moveable eyelid), from the internal angle of the eye towards the temple and also to the area between the eyebrows.